Ready for more? 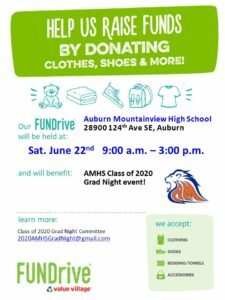 Join the Auburn Mountainview Booster Club! 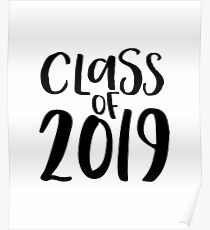 Members have a say in the organization’s operations and funding choices, are permitted to handle money for their group’s fundraising, and hear about upcoming opportunities and events before anyone else. 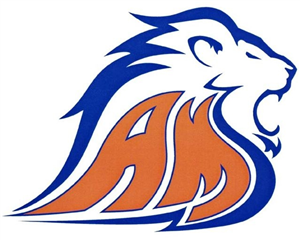 Annual membership is just $10, and is waived for AMHS coaches and program advisors.